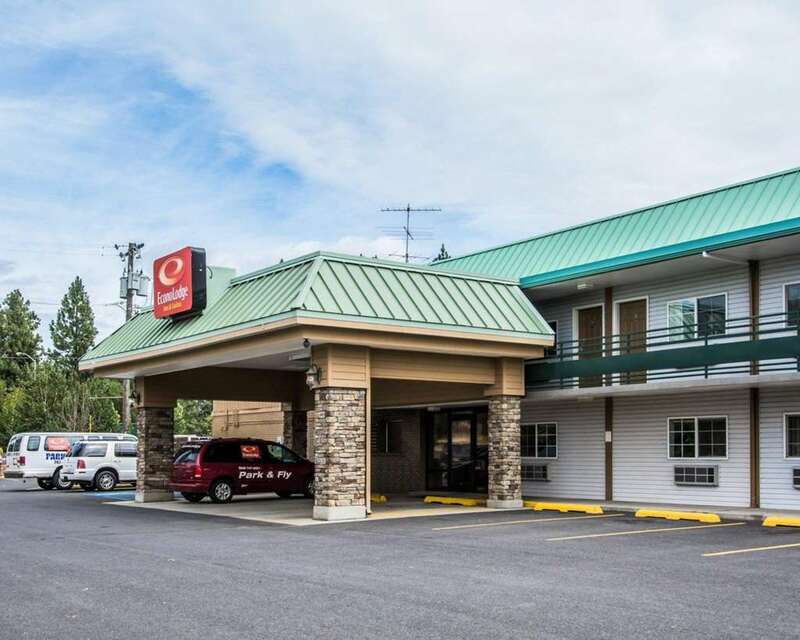 The pet-friendly Econo Lodge Inn and Suites hotel in Spokane, WA is an easy stop on the road. We are situated right near the Spokane International Airport, Northern Quest Casino, Indian Canyon Golf Course, Spokane Convention Center, Gonzaga University and the Spokane Arena. Amenities include free Easy Starts continental breakfast, free WiFi and guest laundry facilities. Guest rooms include hair dryers, premium bedding and TVs. Also, earn rewards including free nights and gift cards with our Choice Privileges Rewards program.